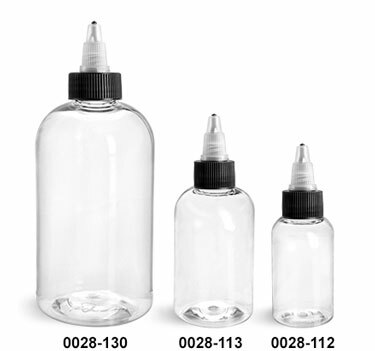 These clear PET boston round bottles come with induction lined twist top caps. The HS035 universal induction liner can easily be applied with an induction cap sealing system such as our Enercon Super Seal Jr. 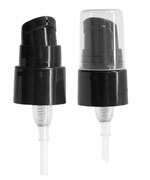 The twist top closures allow for convenient dispensing of the bottle's contents with a twist of the cap to expose the orifice. 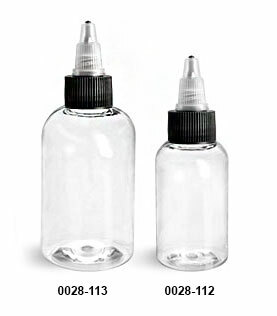 This product could be used when packaging, glues, inks, gels, pastes and much more! Note: This liner is not recommended for use with products containing oil.